THIS RETREAT HAS IT ALL. 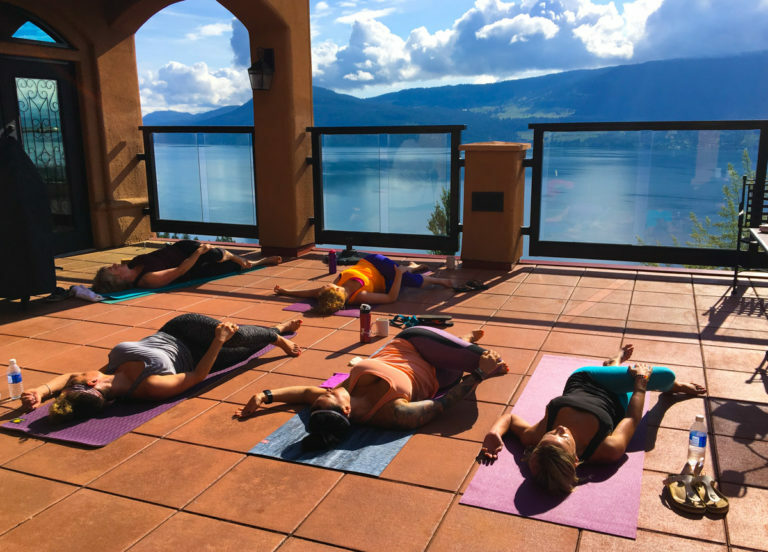 Yoga, meditation, self-study, free time, nap time, beach time, pools, our own private rooftop hot-tub, R&R, an abundance of fresh Okanagan produce making up the most delicious and healing meals. We will be a small group of people gathering for 6 nights to rest, to refocus, to play, to become inspired, to reconnect with ourselves and ultimately enjoy our lives well lived! I could not be more excited to offer this experience to you. 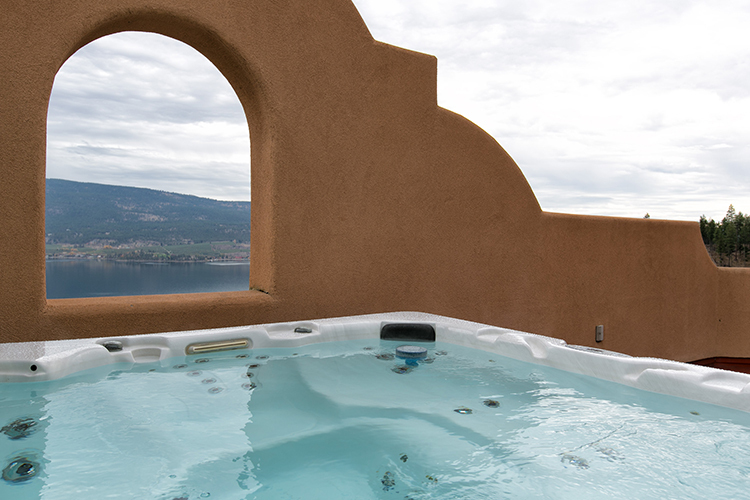 This retreat is set in my hometown, the Okanagan Valley. In my opinion, there is nowhere more beautiful. I don't live there anymore but do I ever miss it. The lake, the beautiful huge clean lake perfect for swimming, I miss that. 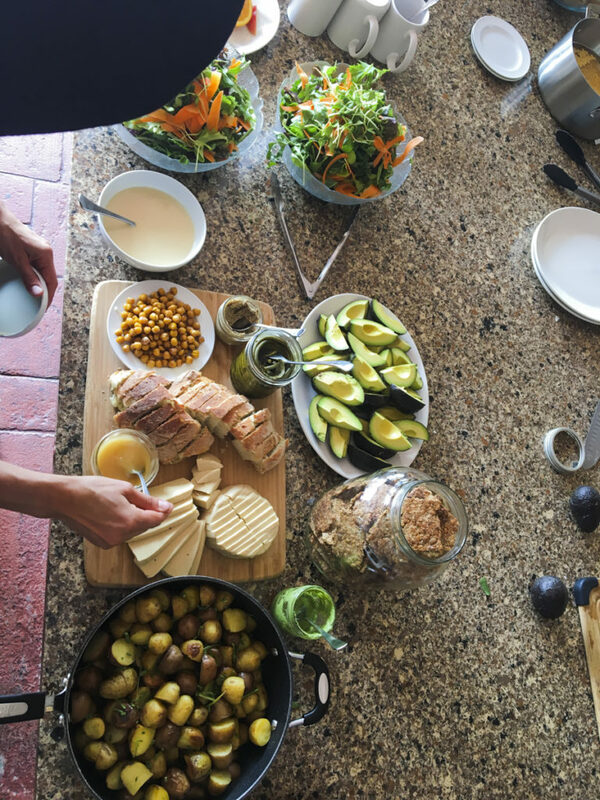 The hot summer days, the abundance of fresh fruit and vegetables. The warm summer nights, the natural beauty, the local wines. 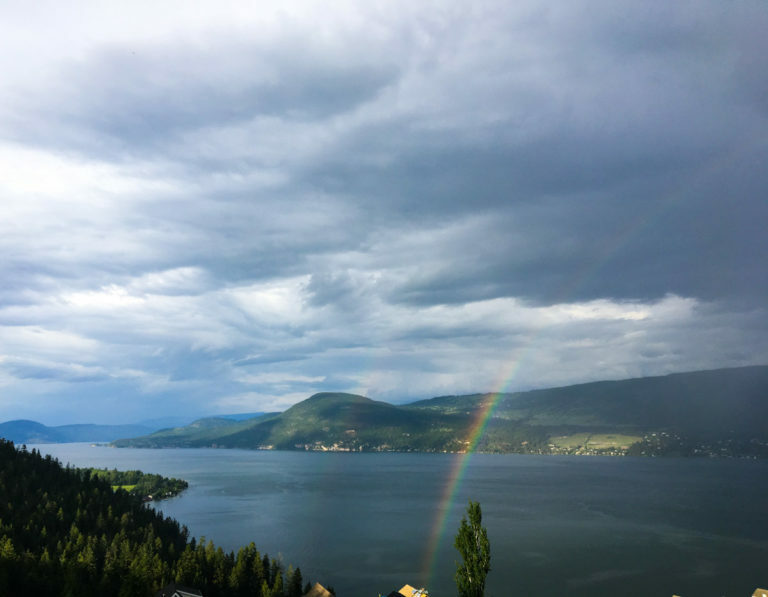 The area is rich in natural beauty and the perfect place to step out of your day-to-day and to spend time reconnecting with yourself. 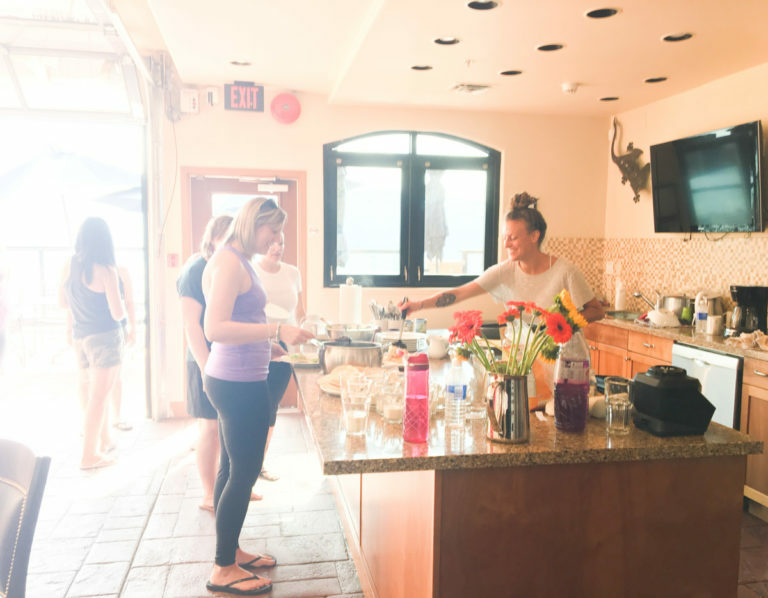 I know making a retreat happen in your life can be a challenge and I do not take that for granted. 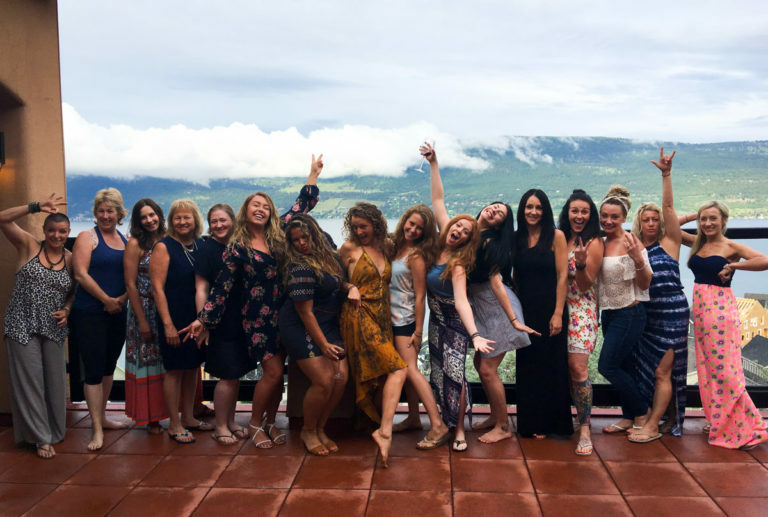 It is my mission to make the time we have together not only fun and beyond your high expectations but also useful for you as a person and who you want to be when you leave the retreat. It is a beautiful mix of good times and personal work to ensure you are creating a life well loved. •6 nights in a Casa: just our little group in this luxury home. 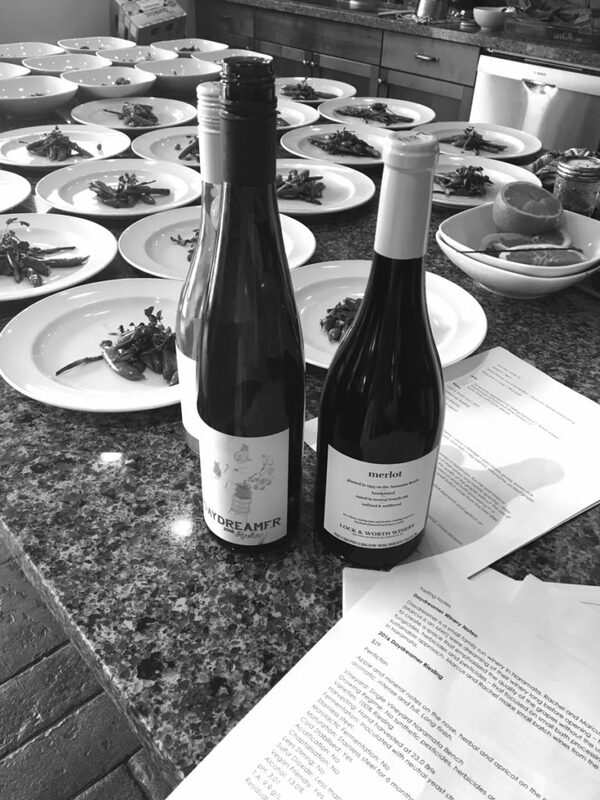 •All our meals and snacks: made just for us with local fresh Okanagan produce by the most wonderful chef. You will have to opportunity to participate and learn from her as much or little as you like. 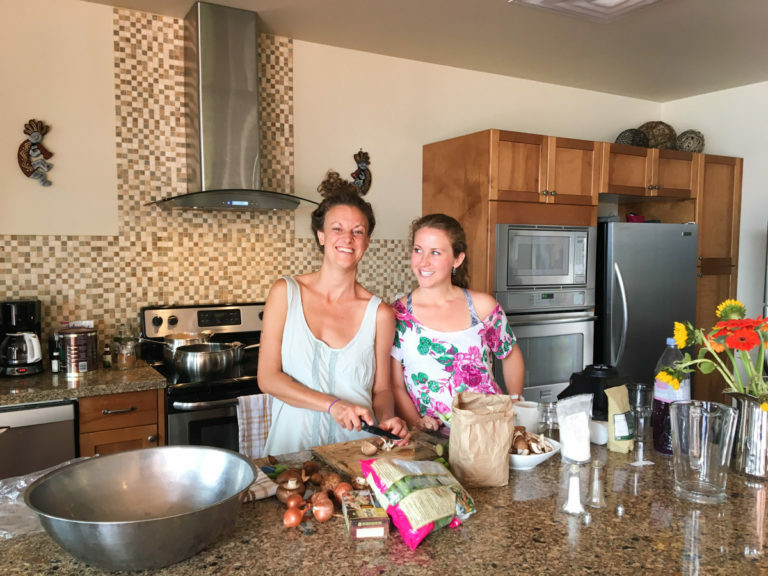 You can take home new kitchen inspiration and ideas picking her brain on receipts and nutrition, or you can simply enjoy someone else cooking for you as you wish. 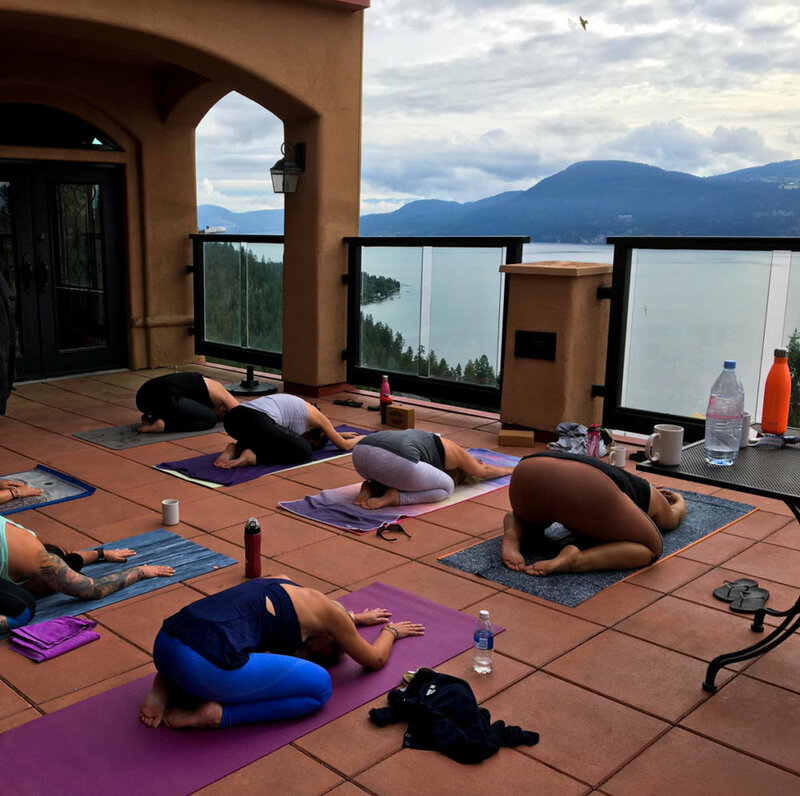 •Two Yoga and Meditation classes a day: These classes are all levels and no matter what your yoga/meditation experience you will be well taken care of. •Deep self study: One thing I know is that my retreats have soul! The beauty of a retreat of this length is we get to dive into the organization of our lives and see how it is working for us. 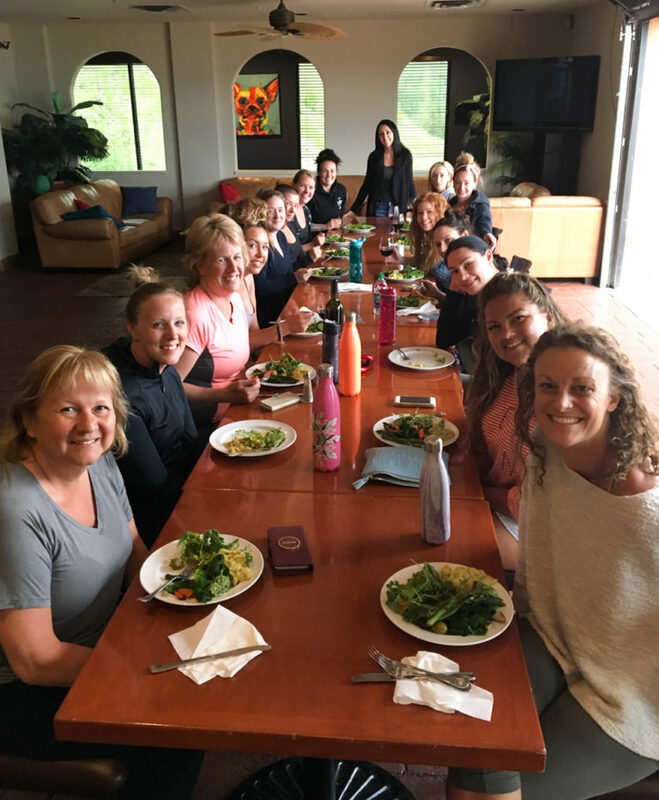 The focus of this retreat is on health and each day will highlight an area of focus. Such as mental health, emotional health, the health of our intimate and family relationships or our relationship with yourself and your own worth. Healing work can be a challenge to work into our day-to-day, but here you will have time and space to explore what is not aligned in life, to reset and reconfigure anything that needs some extra attention. 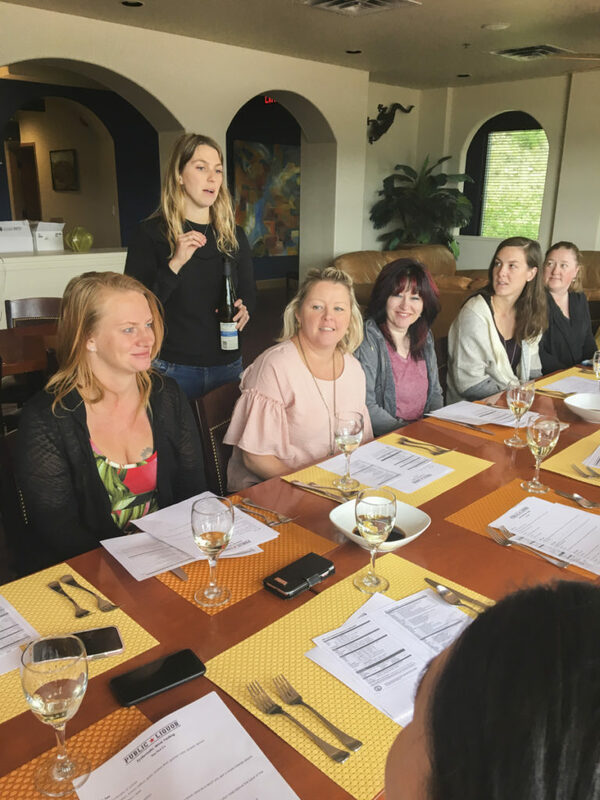 •An evening with a wine sommelier: She will come to us, we will have a chance to learn about the local wine culture, how to pair, how to taste, and best of all taste wines paired with our 4-course meal. 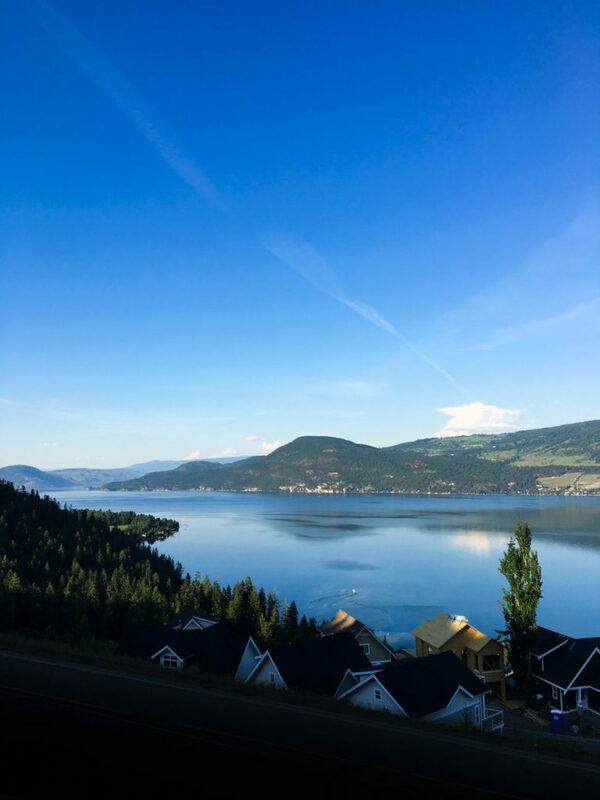 •Use of paddle boards and kayaks: get out on the beautiful Okanagan Lake. •Beach picnic: take your lunch and swim, or tan, sleep or read by the beach. •Movie night: We have our own private movie theatre so when you need a break from the sun come in and cool off watching a movie from the selection mindful and inspiring or fun and lighthearted. •Automatic friends: We will be a sweet little group of people coming together for such a wonderful experience. Coming solo or with friends, you will be surrounded by great kind people! There is so so much more that I cannot put into words. A life well lived. I hope to see you there. Rooms are first come first serve. 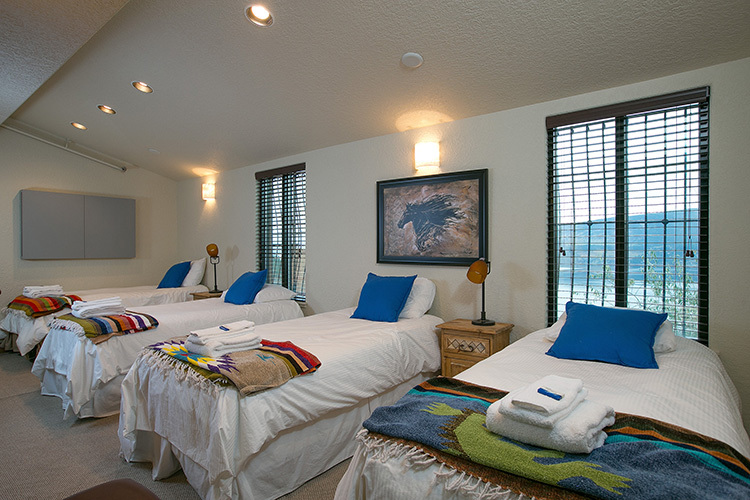 They are all fantastic so are mostly priced all the same and the most private rooms will go to those booking early. Booking as solo is great, I will pair roommates or book with your friends! 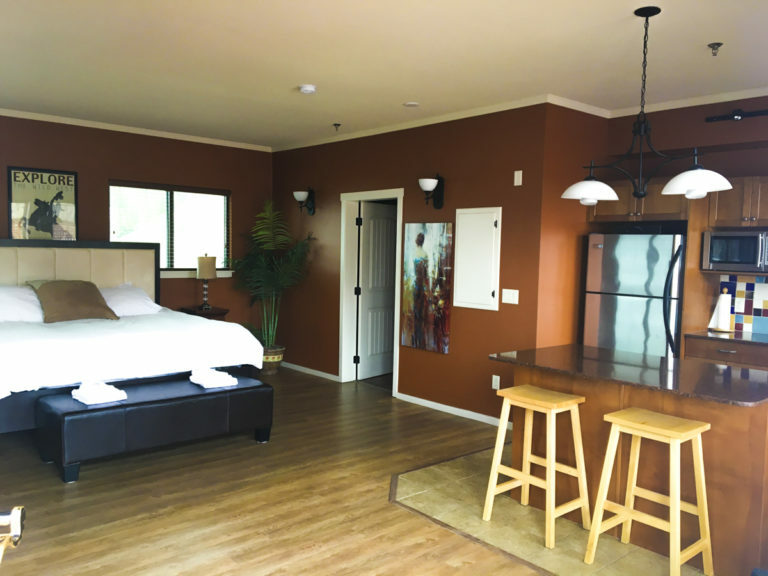 Penthouse Suite - situated on the rooftop this private suite has one king bed, a kitchen, and your own bathroom. Comes with your own coffee and a bottle of wine, it is magical! Your deposit of Deposits of $525 ($500 + tax) (non-refundable) holds your spot and the remainder is due by June 1st, 2019. Payment Plan options available.